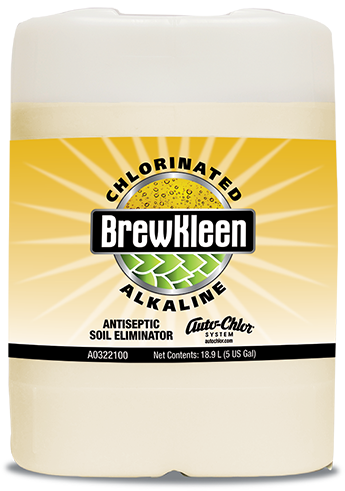 BrewKleen Alkaline muscles away brewery soils with optimized alkalinity and maximum scale removing chelation to produce like-new surfaces during clean in place (CIP) use. 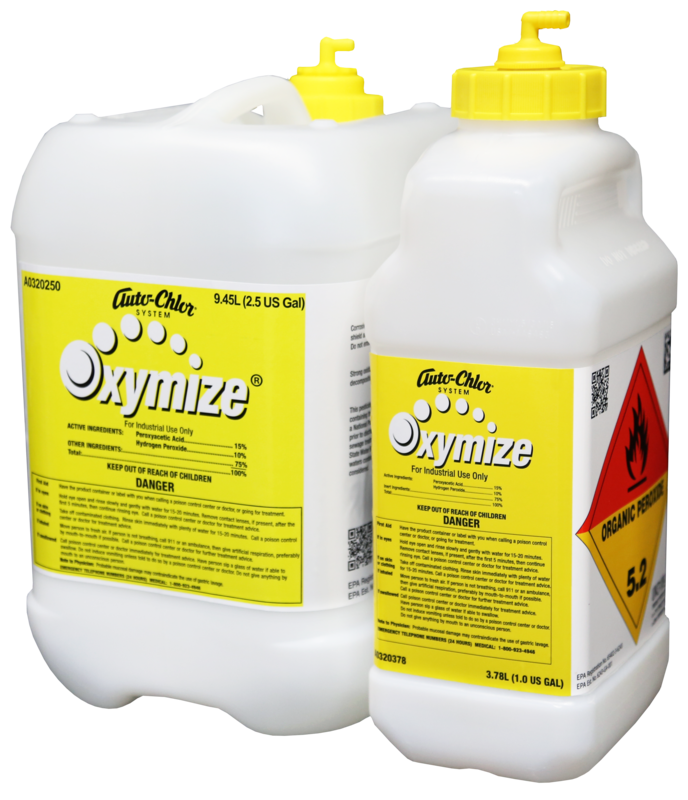 Optimized alkalinity eliminates leftover grain soil by saponifying fats and carbohydrates for quick removal. 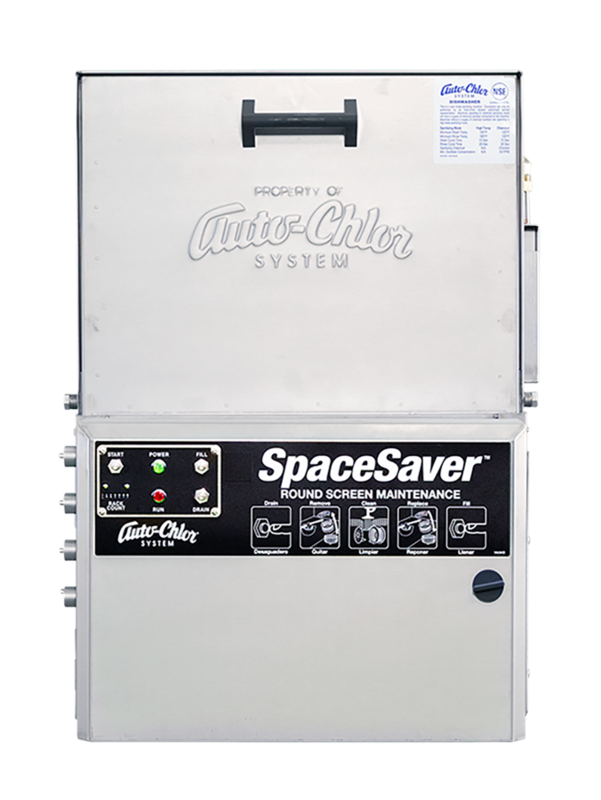 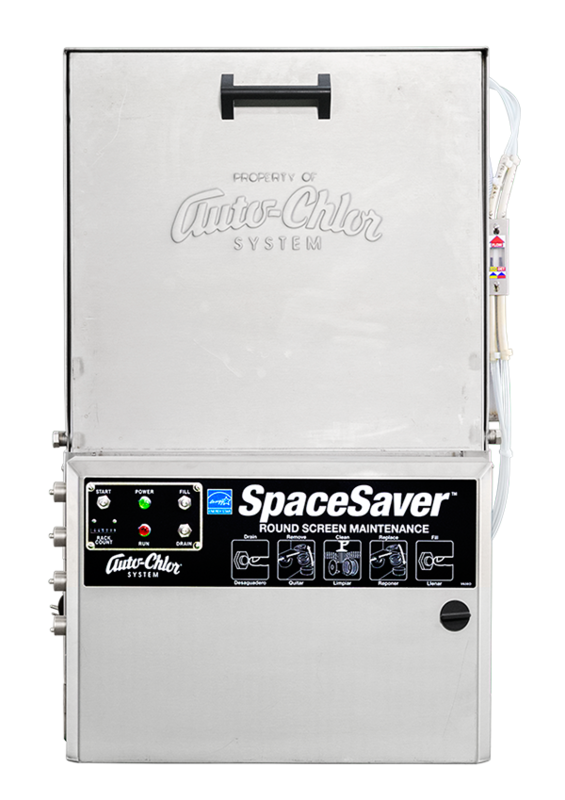 Maximized mineral-controlling chelators help dissolve beer stone and hard water scale during CIP cleanings. 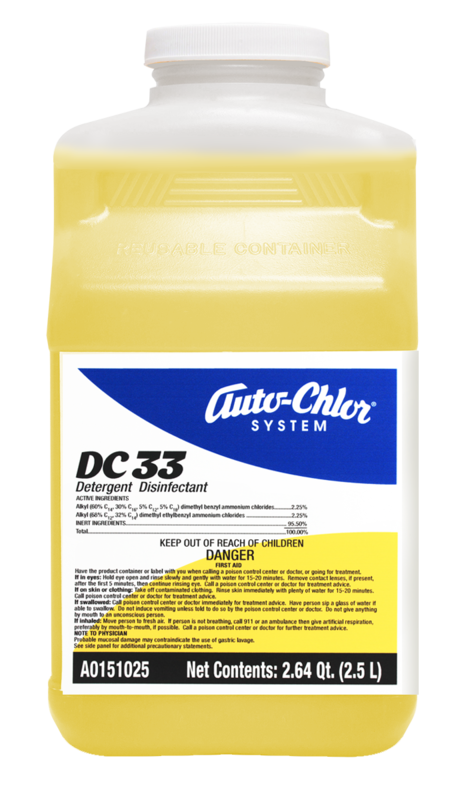 Balanced anti-soil re-deposition polymers prevent loosened soils from clinging to cleaned surfaces during alkaline CIP. 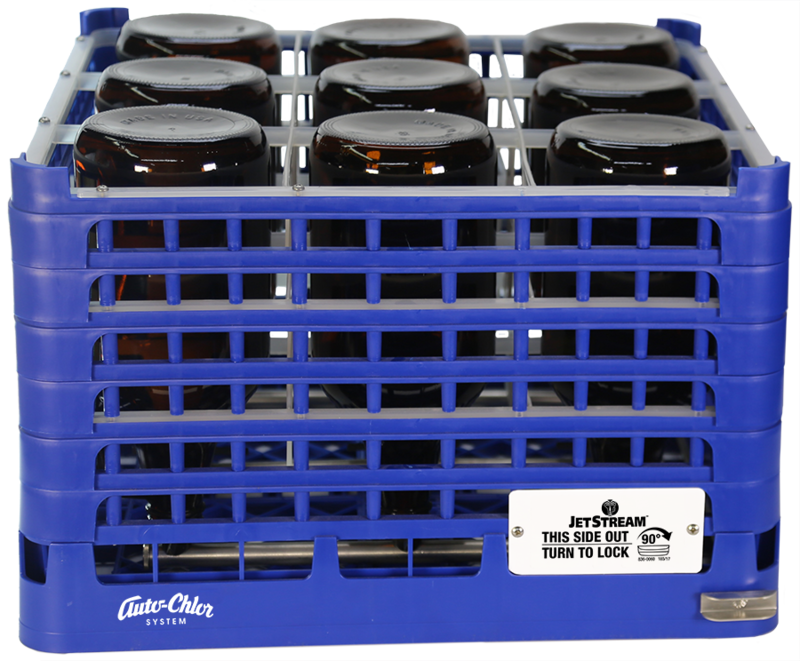 Formula is ideal for all brewing conditions – regardless of brew recipe, removes all types of deposited soils during CIP. 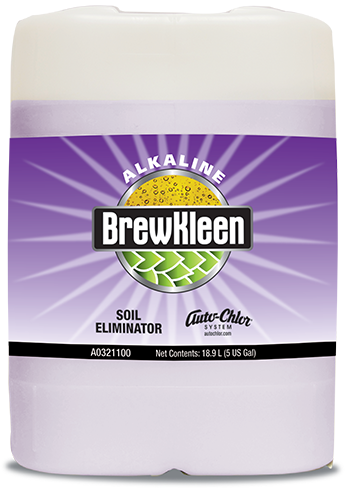 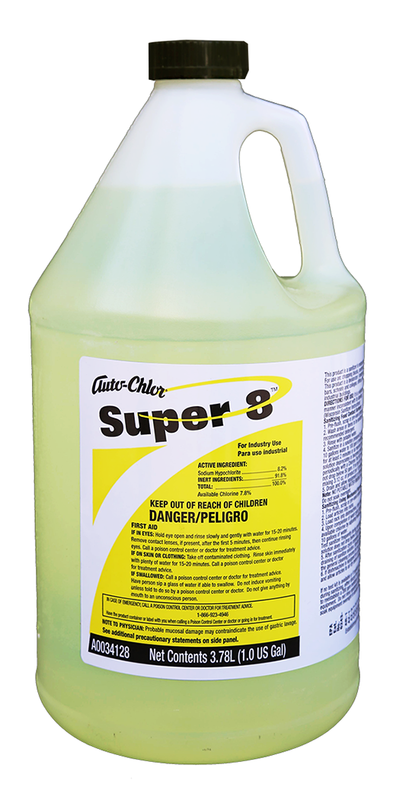 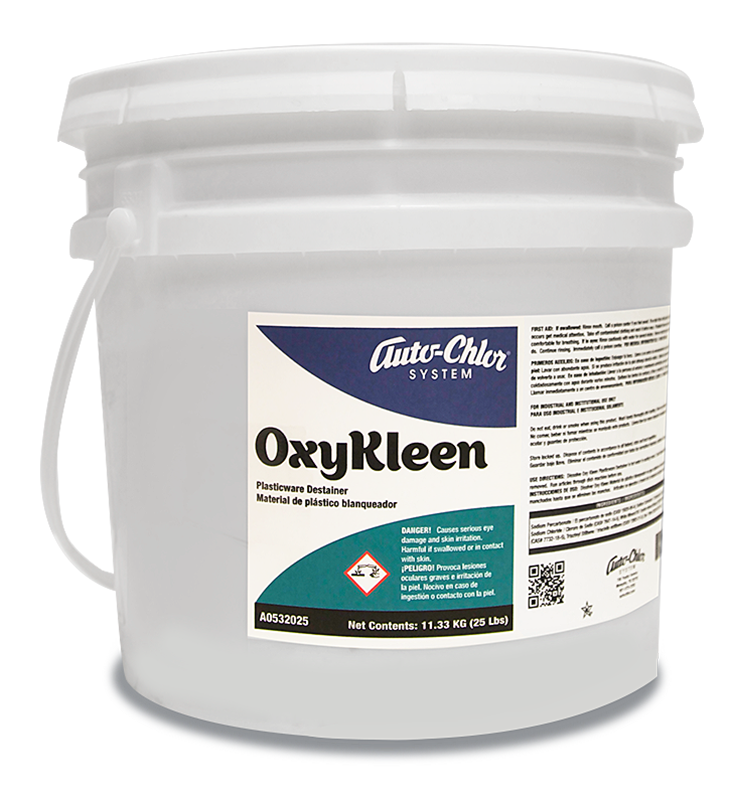 This optimized formula employs concentrated alkalinity, maximized chelating ingredients and anti-soil deposition polymers to respectively saponify grain soils, eliminate brew stones, prevent hard water scale buildup and suspend soils in the cleaning solution for easy removal during CIP application. 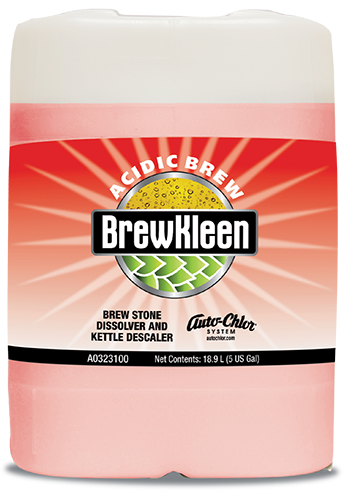 BrewKleen Alkaline has excellent cleaning and rinsing properties leaving no residue after rinsing. 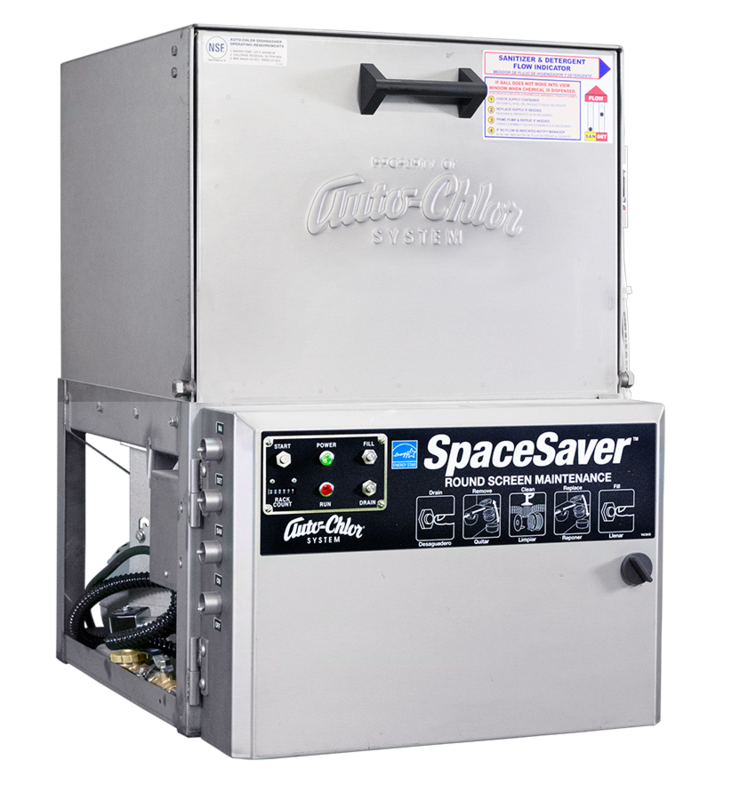 It is the optimal choice for your brewery system’s alkaline CIP needs.